Welcome home to your own private getaway on almost 7 acres! 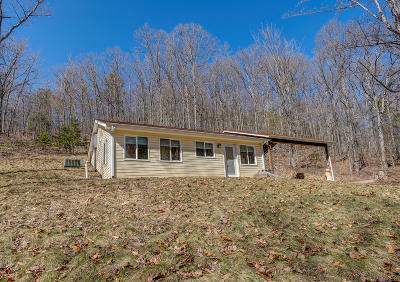 Custom built cottage by current owners, wooded w/privacy and an abundance of wildlife! Being sold fully furnished! Open floor plan w/laminate floors, fully equipped kitchen w/gas range, whirlpool bath w/jetted tub and shower. 50 yr roof, 2''x 6'' walls w/low E windows, custom window blinds, solid hickory bar, cherry tub and window surround. 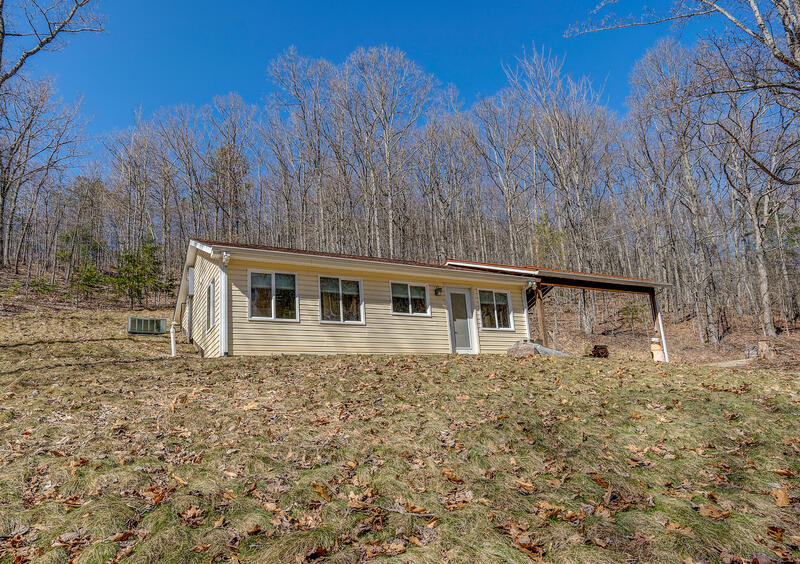 Good well w/2 out door spigots, 3 BR septic for future expansion, handicap accessible. 2-car carport/covered patio. 6 public boat landings nearby. 10' x 12' shed. Must see to appreciate! Ready for immediate occupancy!